Buds and Bows of Kenilworth Flowers for all occasions across the Leamington Spa, Coventry and Stratford areas. 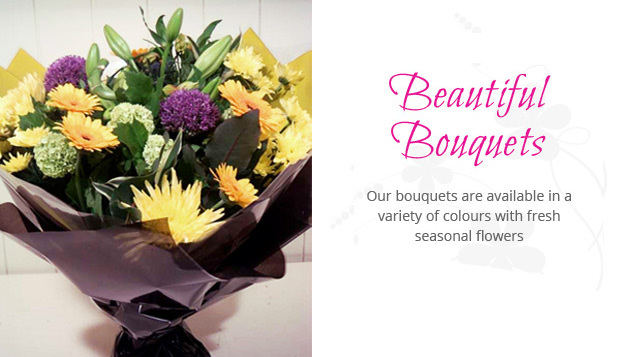 The company use an amazing variety of fresh flowers for weddings, bouquets and funerals. 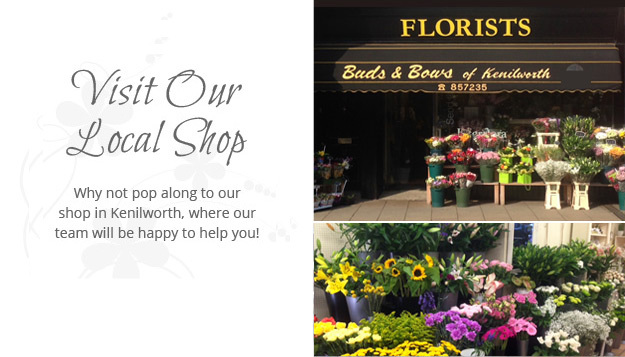 The friendly team offer competitively priced flowers in store and to order online with free delivery in Kenilworth and surrounding areas.